Ligmincha 3Doors | Pauenhof e.V. Marcy Vaughan has been a practitioner of Tibetan Buddhism for more than forty years and is a senior student of Tenzin Wangyal Rinpoche. Marcy was in the first graduating class of the master’s program in contemplative psychotherapy at Naropa University where she also taught and performed in a dance ensemble. She is currently a therapist in private practice in Bryn Mawr, Pennsylvania where she offers meditation groups and retreats with her husband, Gabriel Rocco. 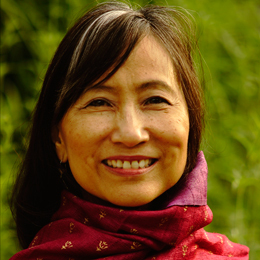 Marcy works in close collaboration with Tenzin Wangyal Rinpoche and has edited his books Tibetan Sound Healing, Awakening the Sacred Body, and Awakening the Luminous Mind. She teaches throughout the US, Mexico, and Europe for Ligmincha International and is a teacher in The 3 Doors US Academy. 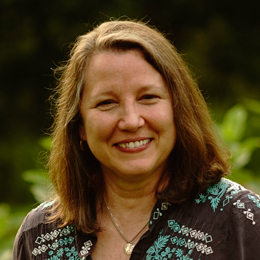 Raven Lee is a Jungian ­based psychotherapist, meditation teacher, diplomate in energy psychology, and board­ certified fellow in clinical hypnotherapy. 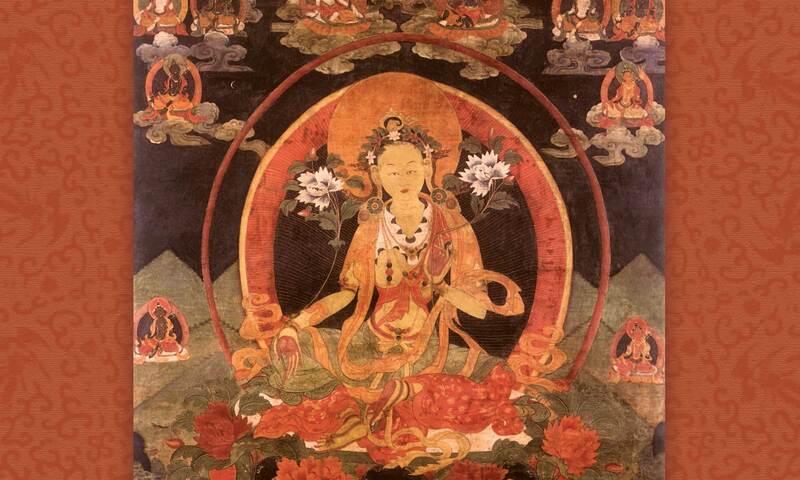 She is a senior student of Bön­ Buddhism, and teaches The 3 Doors Academy in Europe. She holds a Ph.D in Transpersonal Psychology from the International University for Professional Studies and a MSW in Clinical Social Work from the University of Southern California. The founder of Integrative Wisdom Path, Raven integrates Buddhist principles and shamanic healing practices with Western psychology and interpersonal neurobiology in her private practice in Pasadena, CA, where she specializes in mind/body healing and the treatment of trauma. 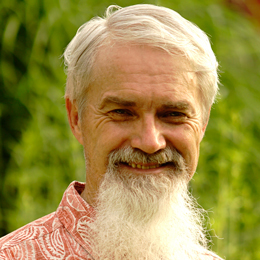 John Jackson began his training in meditation when he was 19 and has spent lengthy periods of time in retreat in Triten Norbutse and Menri monasteries in Nepal and India. John has close relationships with and has received private instruction from Bön lineage holders His Holiness Lungtog Tenpai Nyima, Yongdzin Tenzin Namdak and Tenzin Wangyal Rinpoche. Since 2001 he has taught a variety of meditation courses across Europe and North America. John was a professor at the an educational consultant.